A universal solvent cleaner designed to clean-up undercoats, sealants and adhesives. 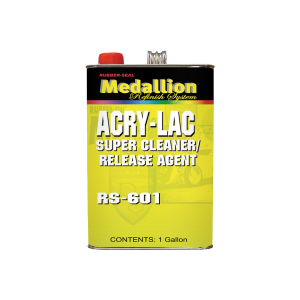 It is also an excellent product for reactivating and tooling adhesives and sealants. Excellent tar and bug remover. Leaves no film and safe for use on fully cured paint. Available in 32oz. squirt bottle, 1 gallon, and 5 gallon.